The first episode of Captain Canuck The Animated Web Series is finally online!!! You can watch it on the Official Web Site of Captain: HERE! 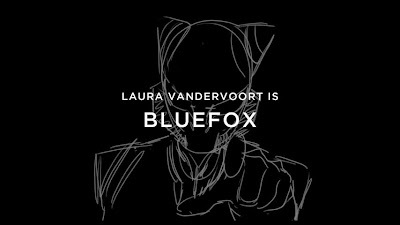 I remember that Laura gives her voice to character of Blue Fox. Check out this new article about the new series of the captain by George Stroumboulopoulos titled "A Hero For Canada: Captain Canuck Is Back": LINK.